Over 40% of adults in the United States have some form of gum disease, but they don’t even know it. 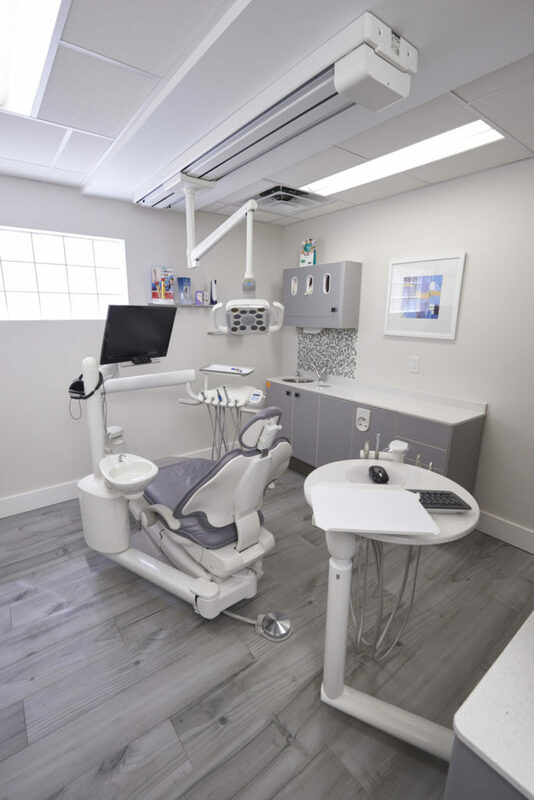 At Dental Wellness Team, with our comprehensive menu of general dentistry services, we help our patients eliminate the bacterial infections around their teeth. Dangerous bacteria in the mouth can spread to the bloodstream, endangering the rest of your body. Dr. Pinero and her team don't just save our patients' smiles, but help fight against serious health problems like heart disease, diabetes, pneumonia, stroke, and infertility with our comprehensive menu of general dentistry services. Experiencing jaw pain, headaches or facial soreness? You could be suffering from TMJ disorder. Ask Dr. Pinero if protecting your smile against excessive wear caused by jaw clenching and grinding could help. Seal off deep grooves in the molars that are vulnerable to tooth decay with this inexpensive and effective preventive treatment. Dental sealants guard against cavities by forming a “shield” over the enamel of your teeth, keeping out bacteria and acids. If you have a child over age 5, be sure to ask about our pediatric dental sealants! The application of fluoride can help remineralize weak areas of tooth enamel, keeping your teeth more resilient against cavity-causing bacteria. We use a special paste that works immediately to help our patients who suffer from tooth sensitivity. If your teeth are sensitive to cold or heat, ask Dr. Pinero if a desensitizing treatment could be the right solution for your smile. Dental prophylaxis is a professional cleaning procedure that thoroughly cleans the teeth. It is an important preventive measure to help stop the progression of gingivitis and periodontal disease. We recommend our orally healthy patients receive a teeth cleaning procedure twice a year, and our periodontitis patients receive them more frequently. Tobacco users aren’t the only ones who should be concerned about oral cancer. Oral cancer is on the rise. That’s why at Dental Wellness Team, we provide oral cancer screenings as part of your regular-checkup to all of our patients over the age of 18. Our practice uses digital x-rays to produce enhanced computer images of our patients’ teeth, gums, and other oral structures and conditions. Digital x-rays are key to early detection and effective treatment of dental problems. 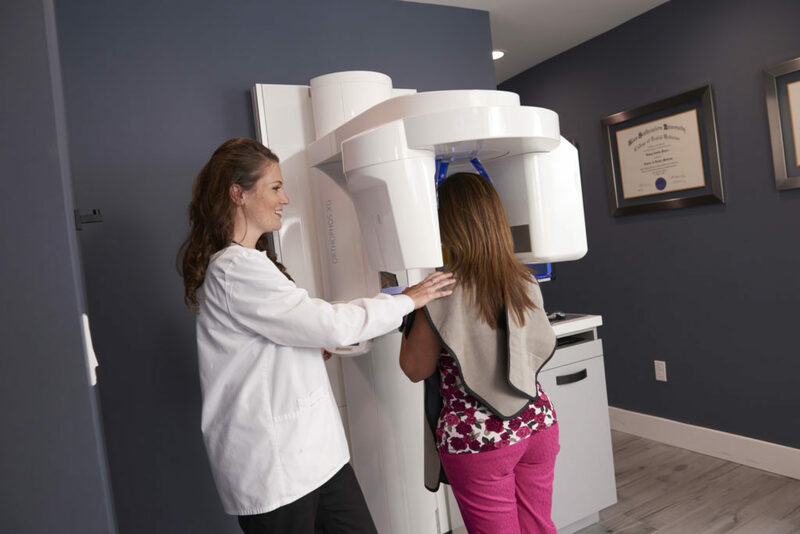 3D x-ray imaging provides us with extremely accurate three-dimensional replicas of your oral anatomy, which prove especially useful when planning for dental implants, root canals, or wisdom teeth treatments. Are you or your family members overdue for a preventive dental exam and teeth cleaning? Call our Coral Springs dental practice today to schedule your general dentistry appointment. Experiencing tooth pain? Call our office to see if an emergency dentist appointment is available.